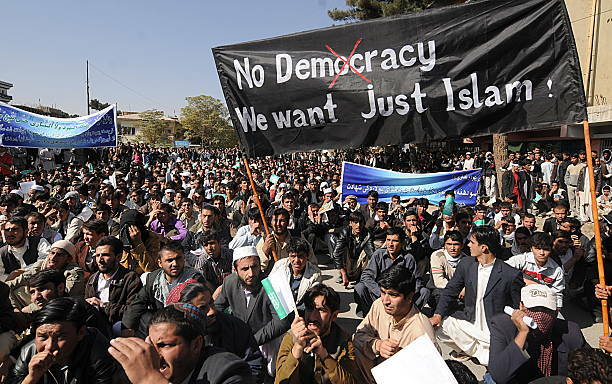 Military news Afghanistan people have staged an anti-US rally after American troops killed two students and injured another one in Maidan Wardak province in central Afghanistan. The students were riding on a motorcycle in Kabul-Kandahar road on Saturday morning when US forces opened fire on them, a Press TV correspondent reported. The incident provoked outrage among the people in Pol Sorkh region in capital city of Maidan Shar. Shahidullah Shahid, the spokesman for provincial administration, also confirmed the incident, saying the attackers were US soldiers. A witness also told the Press TV correspondent on phone that protesters blocked Kabul-Kandahar road and called on the Afghan officials to put the attackers on trial. The witness went on to say that the protesters chanted anti-US slogans in the rally. US military officials have not yet made any comments on the incident yet.